I jumped on the overall trend bandwagon back in November. 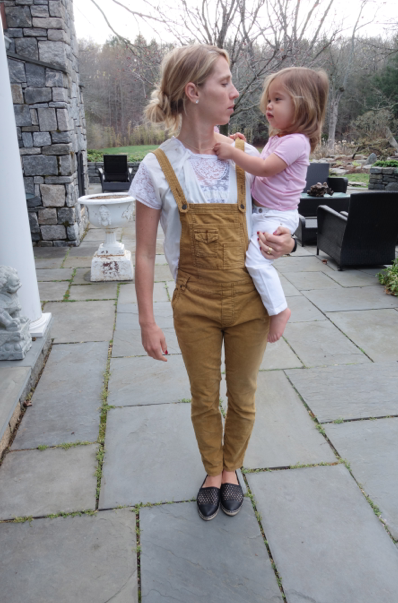 Well, actually, last Spring I had my eye on a pair of Roseanna overalls, but didn’t bite the bullet….so it was on my mind well before November. 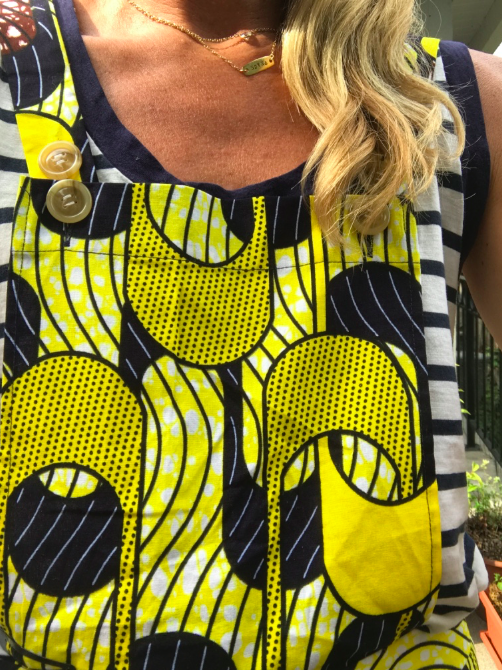 At first I was nervous about sticking out more on the Upper East Side (my affinity of birkenstocks, patagonia, and backpacks aren’t shared by the average UES woman), but what do you know? ALL OF THOSE items are now trending as cool. Oregon style = hipper than you know and > UES stuffiness.